In order to keep pace with the never ending demands of customers, we are involved into offering wide range of Dolomite Lump. 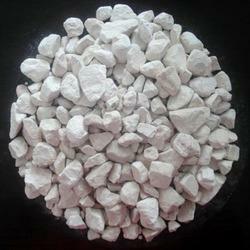 Being a customer oriented organization, we are deeply engaged in offering a wide array of Dolomite Lumps. 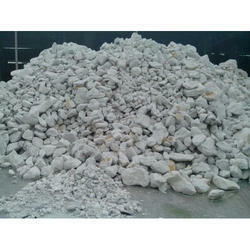 We are one of the prominent Dolomite Lumps Manufacturers, Exporters, and Suppliers, based in India. Dolomite is a natural Calcium Magnesium Carbonate with high degree of purity and whiteness. We are manufacturers of Dolomite , sized from 6 mm to 125 mm. Clients can avail high quality Dolomite powder from us. This is burning grade widely used in steel plants, and in ceramic industries. Nearer to Chennai port.